...in lovely spring weather. 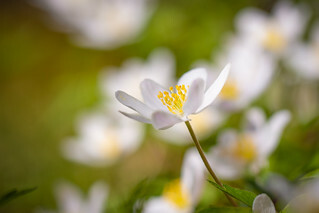 This is from my hike among all the wood anemones in the beautiful valley Røssdalen yesterday. My album of flowers here.